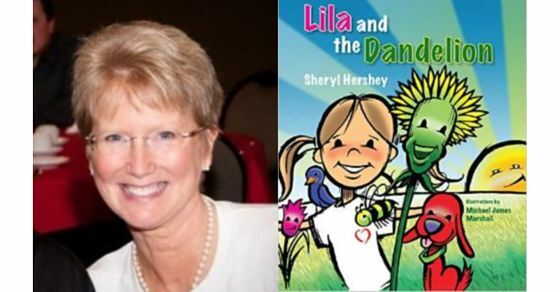 Sheryl Hershey’s debut children’s book, Lila and the Dandelion, has encouraged hearing children to learn sign language, it has invited teachers to use the book inside their classrooms, and most recently, Nick Baker, a talented musician (who is autistic and blind) is currently writing a song about Sheryl’s book. Find out in this interesting talk with Sheryl what it is she is doing right! Lilac is her favorite color, salted butter popcorn and Diet Coke are her indulgences, and she insists on wearing her old blue loafers even though a hole in the right shoe lets water in every time she wears them. Non-fiction illustrator Konrad Algermissen talks about his experience and observation of the book industry. Find out why he attends the Frankfurt Buchmesse every year – for ten years running! 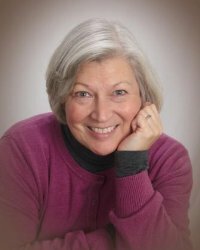 Roxie Munro has over 40 nonfiction and concept illustrated books on the market, with several novelty-type projects like lift-the-flap books and books that are serialized. Read about how she does it.